Kythnos island, unlike the other Cyclades, has undergone a mild touristic development in the recent years. The number of accommodation units rises steadily, to cover the current needs. Most of the units are apartments and studios (i.e. with private kitchenette or kitchen). In Kythnos you will find few hotels and rooms to rent and much fewer villas. 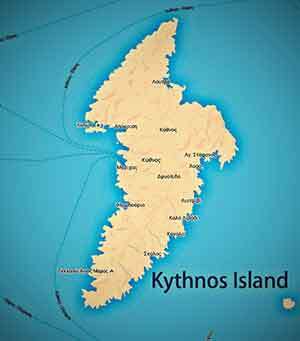 Accommodation prices on Kythnos are relatively cheap (compared with the other Cyclades). The island is ideal for low budget holidays mainly due to the fact that it is not a hot travel destination (not yet anyway). 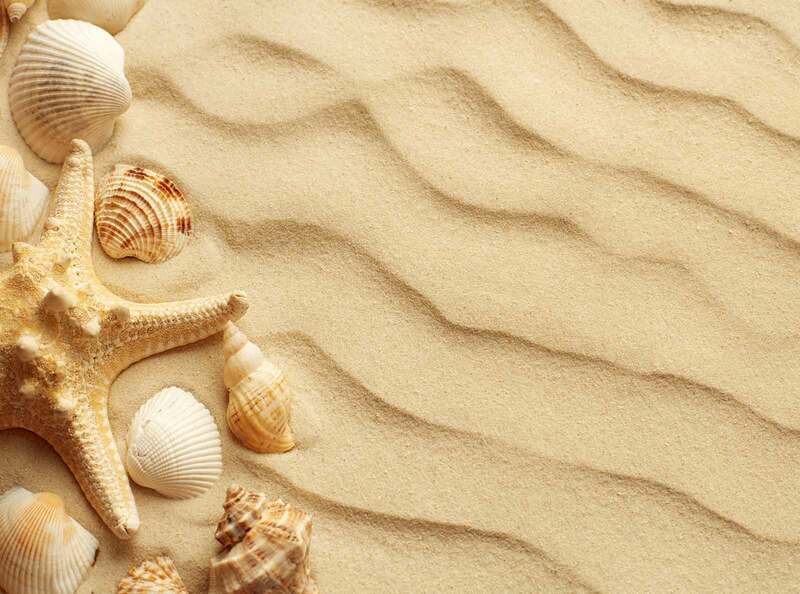 Prices may vary depending on the exact accommodation location, its facilities, its proximity to the beach and, of course, on the tourist season. Most apartments for rent and studios on Kythnos are located on the island’s biggest settlements (or villages) like Merichas, where the island’s port is, Chora (the capital), Kanala (the seaside resort with big pine trees along its coastline), Loutra (the popular resort for its hot springs) and some others. You will find taverns, cafe and bars close to the accommodation units for your comfort. Additionally, smaller coastal settlements such as Agios Dimitrios, Martinakia, Episkopi, Agios Stefanos and Lefkes also offer a certain variety of apartments and studios. On Kythnos, most accommodation units of this type are small (with up to 10 individual apartments or studios) and their architecture follows the traditional Cycladic style with the whitewashed walls and the blue window frames, in total contrast with the island’s brown colours. Most of the units have been recently renovated according to the modern standards of hospitality, keeping their traditional style intact. Most offer balconies or verandas for each room, they may include a small garden in their premises, parking and, if you are lucky enough, a BBQ for thrilling evenings of grilled meat or fish with friends and family. Apartments for rent on Kythnos operate according to the GNTO standards (Greek National Tourism Organization). They include all required indoor and outdoor furniture, provide hot water 24/7 and a kitchen area equipped accordingly. Cleaning and towel and linen change takes place 3-4 times per week or on a daily basis, while some of them offer breakfast and internet connection, depending on the category of the accommodation. Air conditioning and TV is among the necessary requirements. If you have a pet, it is best that you clearly specify this to make sure that the accommodation you have selected is indeed pet-friendly. If you wish to rent a larger apartment, you should know that there are some with more than one rooms and a separate living room. However, price will be higher in this case. As most settlements on Kythnos are amphitheatrically built along the coastline, the majority of the apartments, studios and rooms to rent offer magnificent and unobstructed views with an easy access to the nearby beach. You can take full advantage of this wonderful feature and enjoy the view of the Aegean Sea sipping your chilled wine at your balcony. On the other hand, if it is the authentic village life that is most to your liking, then you might as well select to stay a bit further away from the beach and take your everyday walks just like the locals do each day. The tranquility of Kythnos will give you this feeling of nostalgia, just as if you were born there. The most cost effective accommodation type for couples is the studio. It is an open plan space that includes the kitchenette and the beds. Besides, holidays are not supposed to be spent in the room so too much space will only be a waste of money for most travellers. Make your search for Kythnos apartments and studios early enough, so that you get the chance to book an accommodation according to your wishes and special needs. Although Kythnos is not very touristic, leaving your reservation for the last minute means that you might be running out of options. An early booking will allow you to locate the accommodation of your liking at the lowest possible budget, without compromising on facilities.